Another three images to get me further up to date with IntPiPoMo. Let’s make them a diverse bunch, shall we? Coming ‘soon’ to an expansion near you…! 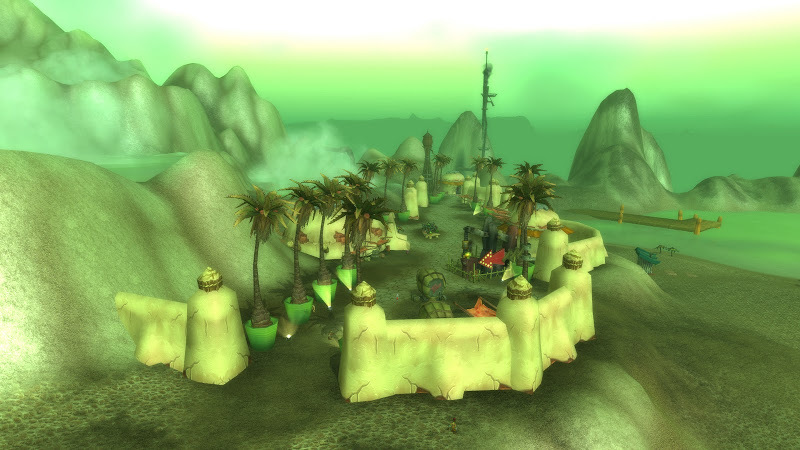 This is the Goblin Resort in Ferelas. ‘What Goblin resort?’ I hear you cry? It appeared without too much fuss earlier in the year (it was speculated it might be to coincide with a Spring Break themed holiday in the US) and then nothing else happened. Part of me would like to think we’ll see it put to some use, as it’s close to The Steam Pools, scene of Camel-Related Tomfoolery. We will see. 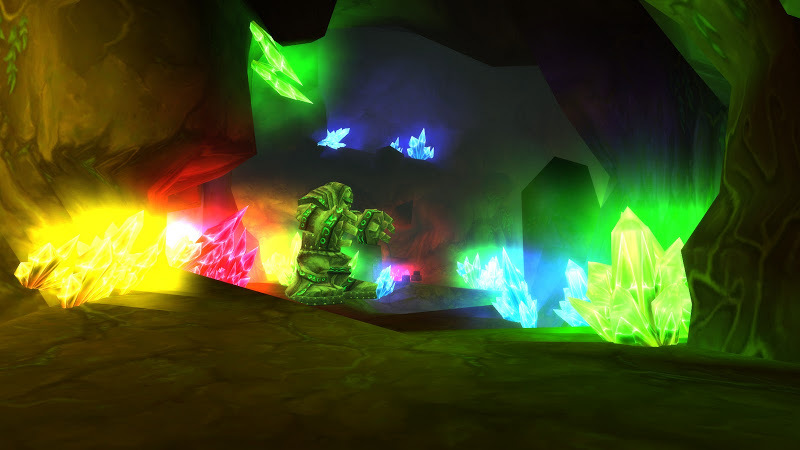 This is a cave at Marshal’s Refuge in Un’goro, which used to be the home of J.D Collie. She’s been moved now to the Expedition, and her quest has been hugely simplified, but back in the day this was the easiest XP you could get in the zone by quite some way. I lost count of the number of times I’d do this sequence. Her cave is now full of yellow Stone Guardians, as I assume the Titans got a bit hacked off with the Goblins taking over… and who can blame them? I’ll freely admit that the Vortex Pinnacle is my favourite-looking of all the 5 Mans in game right now. The Throne of the Four Winds is my favourite 10 man by the same design, though I did seem to spend an awful lot of time whilst doing it at this distance, dead, floating off into obscurity. In good news however it was at least a pleasant drift when it happened, and I got to take plenty of screenies. This is the best one by far. 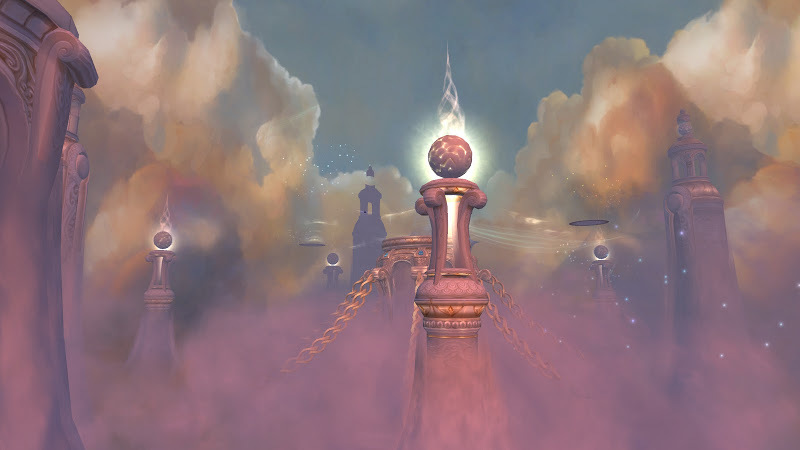 ← Big Brother, Guild Edition!